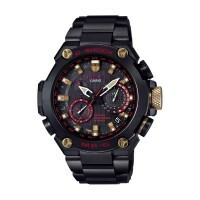 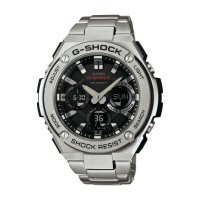 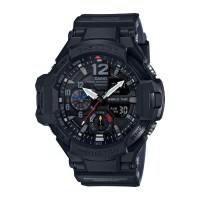 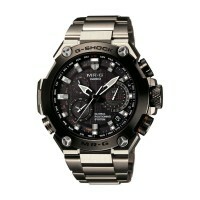 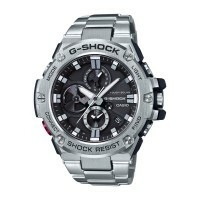 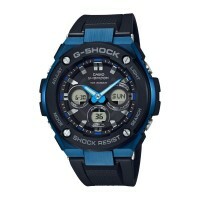 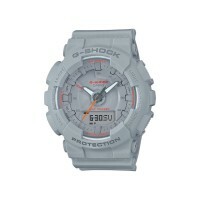 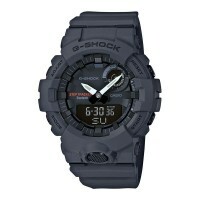 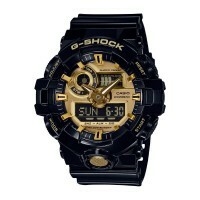 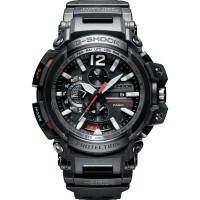 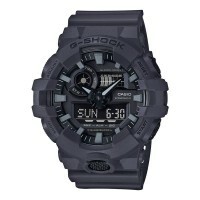 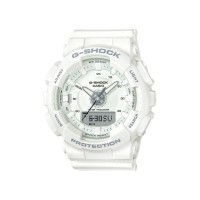 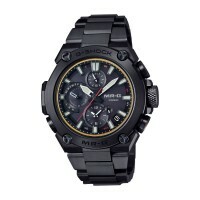 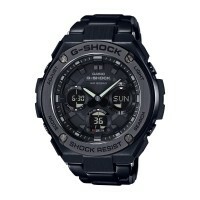 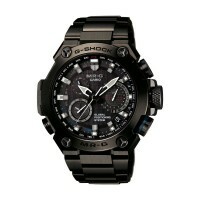 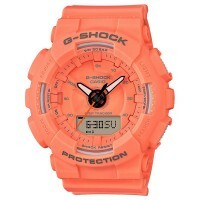 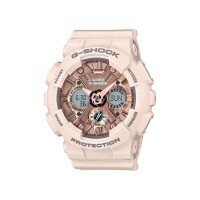 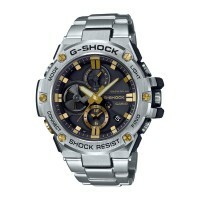 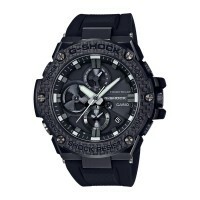 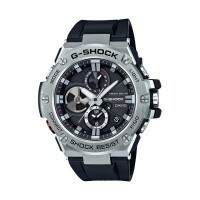 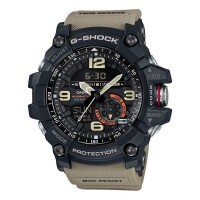 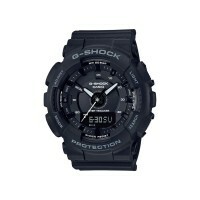 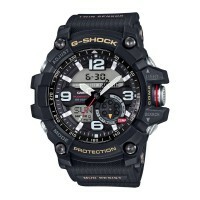 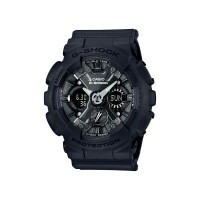 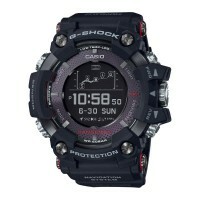 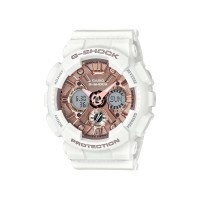 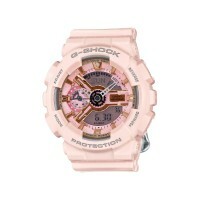 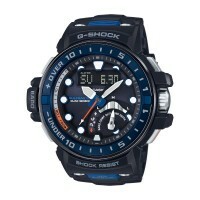 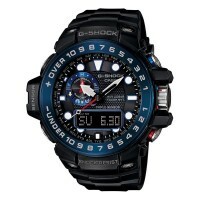 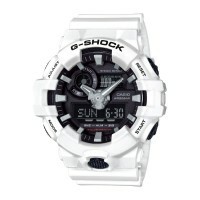 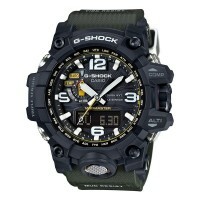 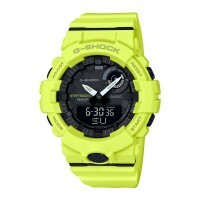 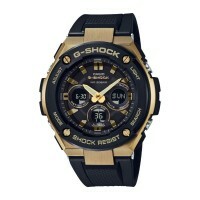 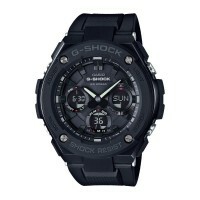 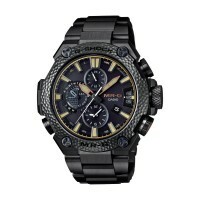 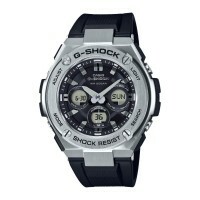 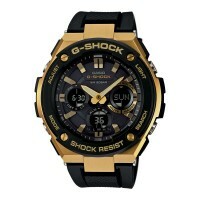 G-SHOCK offers an all new selection of designs for the expanding G-STEEL lineup. Based on the advanced, function-packed GSTS300G and GSTS310, these four models come with urethane bands. 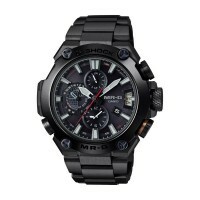 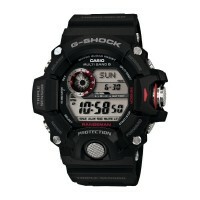 The solid resin bezel GSTS300G features a daring all-black face, and is available with either a black band or red band. 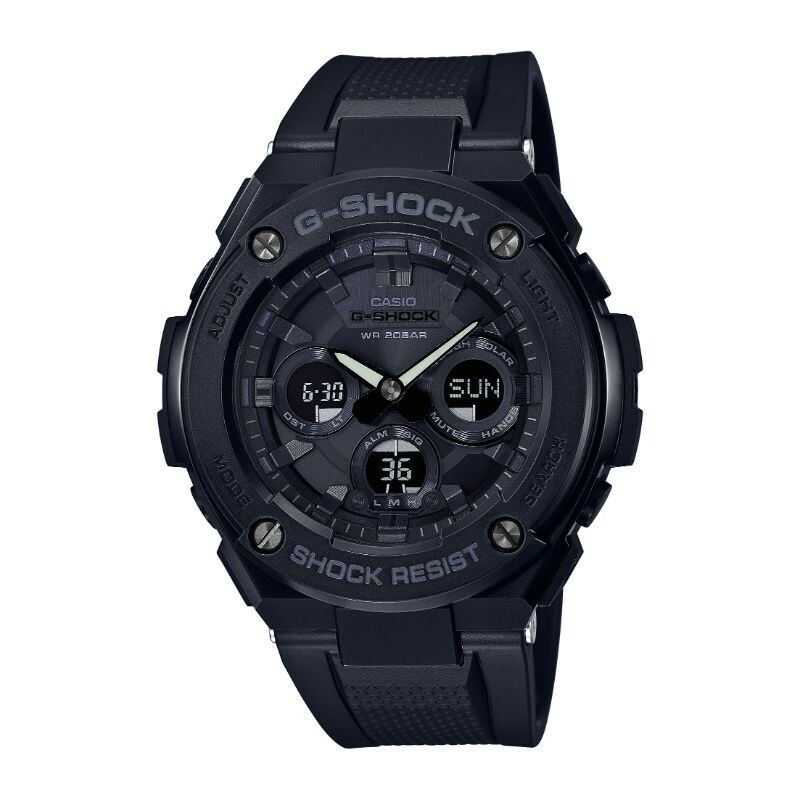 The stainless steel bezel GST-S310 comes in a choice of two models, each with either black or white for the face and band. 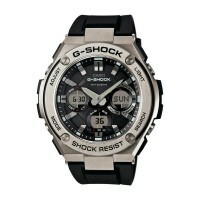 These new models add new band color selections to mid-size G-STEEL lineup.